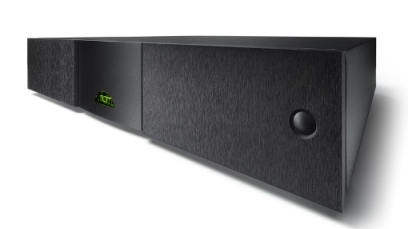 In 2015, Naim launched its most ambitious product yet. 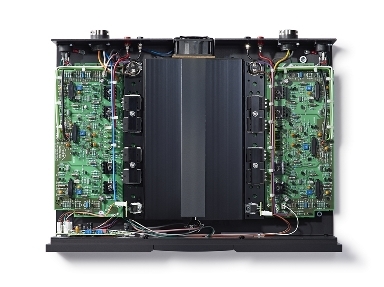 Statement, Naim’s flagship amplification system, was over ten years in the making. Designed and crafted without compromise, it offers the pinnacle of Naim musical performance. Naim subsequently brought two core Statement technologies to bear on their range of power amplifiers, improving substantially their ability to convey the fundamental qualities of music, creating a deeper and more intense listening experience. The ‘DR’ versions of the NAP 200, NAP 250, NAP 300 and NAP 500 are available for demonstration at selected local Naim specialist retailers. Upgrades are available for existing owners of the NAP 250, NAP 300 power amplifiers. Please note that only new style product with ‘tryptych’ casework will be upgradeable; older ‘Olive Series’ style amplifiers will not be compatible. If you’d like more information on booking your power amp DR upgrade please email us.